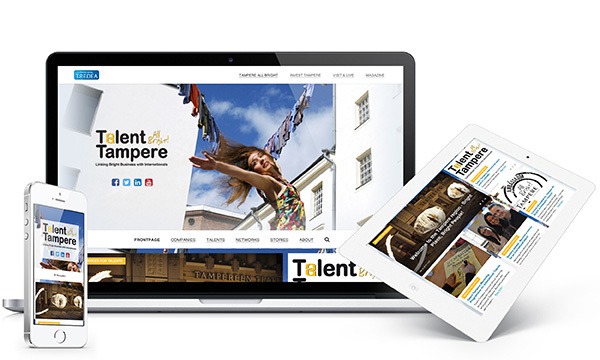 Welcome to explore the Talent Tampere webpage! 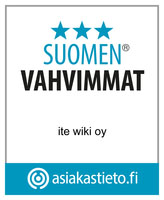 This site is designed for bridging international talents interested in working in the Tampere region and the companies looking for international competence. The activities, services and events for these two target groups in the Tampere region are gathered all here in order to help you to find them easily in one place. Tampere Region is a wanted, admired and valued centre of international know-how. Talent Tampere Network creates links between employers and international talents and make the existing services in the field more reachable. Under its wings it gathers the services that further the internationalization of companies in the Tampere Region and makes the region more desirable for an international talent to live and work in. Integration of international talents into the innovation platforms is also promoted. The fact that the Tampere Region has diverse talent is used to promote the region's businesses' internationalization and growth. 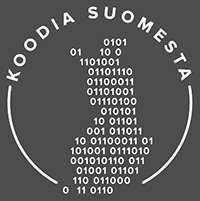 The Talent Tampere Network is coordinated by Tampere Region Economic Development Agency Tredea. The other members of the network are the City of Tampere, the Centre for Economic Development, Transport and the Environment (ELY Centre), Tampere Region Employment Office (TE Office), MW-Kehitys, Universities in the Tampere Region, Unipoli Tampere and Tampere Chamber of Commerce. In addition to these, the network consists of a group of advicers from different companies and international talent pool of the Tampere region.